This is a good Electronics project report on real time passenger information system. 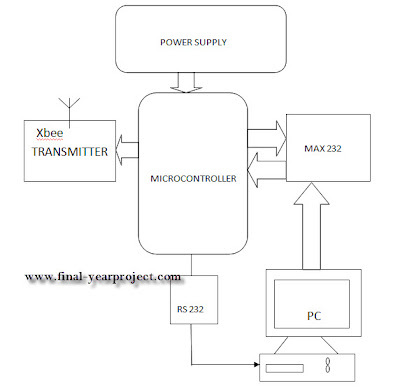 The entire project was developed in embedded systems. A system is something that maintains its existence and functions as a whole through the interaction of its parts. E.g. Body, Mankind, Access Control, etc A system is a part of the world that a person or group of persons during some time interval and for some purpose choose to regard as a whole, consisting of interrelated components, each component characterized by properties that are selected as being relevant to the purpose. You can also Subscribe to FINAL YEAR PROJECT'S by Email for more such projects and seminar. In this project whenever the students standing in front of the door for entering in to the lab is sensed by the IR sensor; this signal sends to controller through signal conditioning circuit. 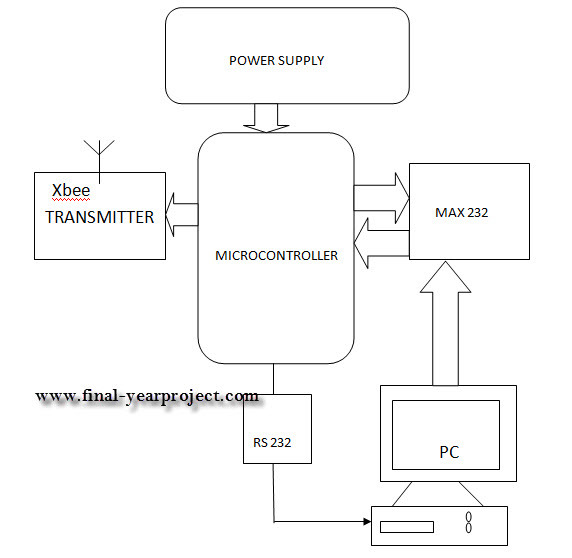 The project report contains the block diagram, circuit diagram, microcontroller programming and full working of the project.